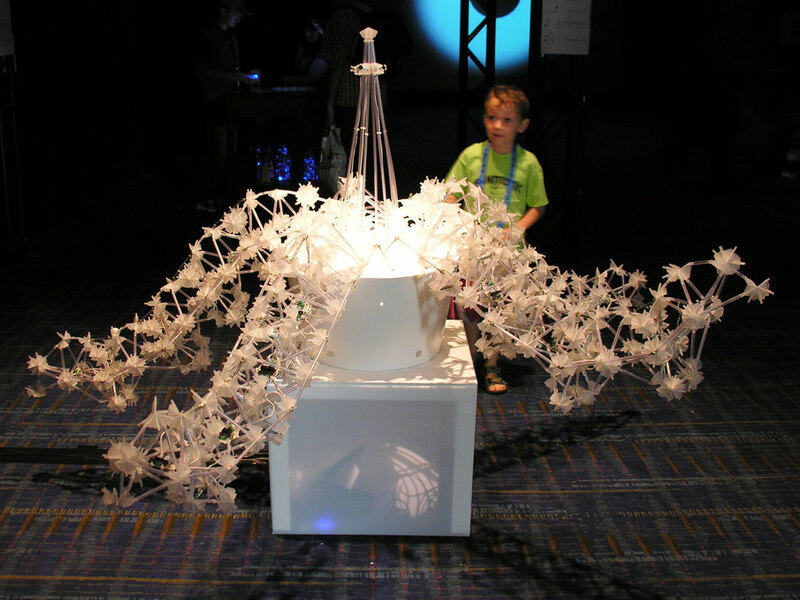 The artworks chosen for the SIGGRAPH 2009 juried art exhibition explore what can happen when nature and technology combine. Recent projects by 11 artists representing 10 countries offer both serious and playful scenarios in which biological forms and life processes are grafted together with digital code and devices. 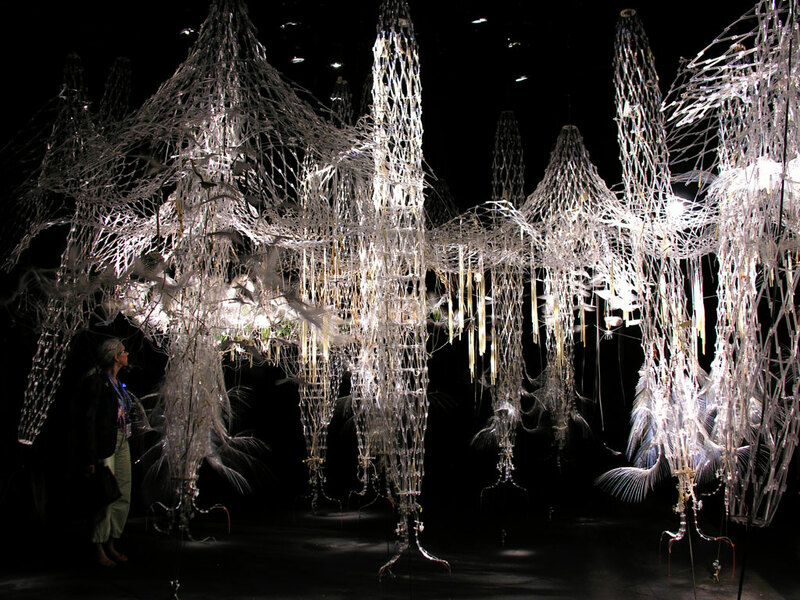 All of the projects are kinetic, most are interactive, and many are large installations that immerse the viewer in fantastic environments of shivering tendrils, singing strands of hair, and fuzzy, cloud-like surfaces that respond when stroked. 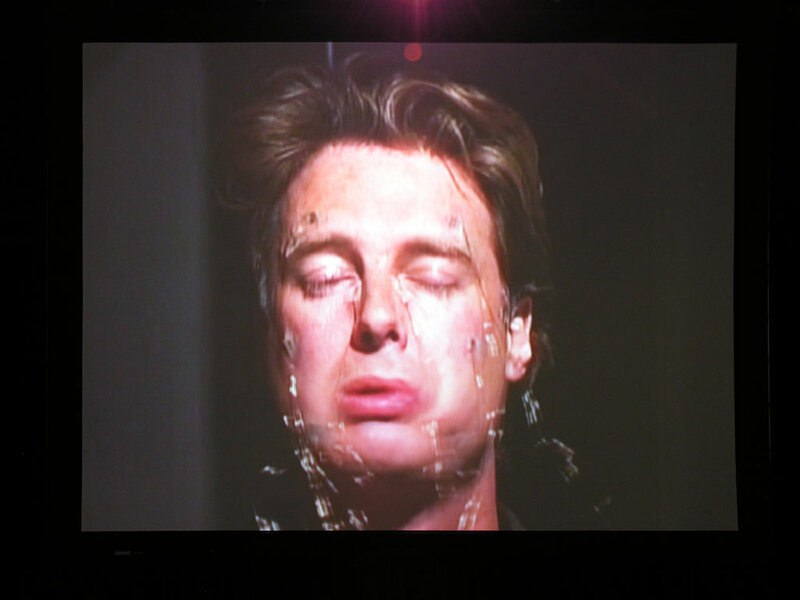 The complex technologies and intriguing topics encountered in the exhibition offer viewers a compelling survey of ideas and issues that characterize contemporary life – a tangle of digital devices, natural processes, and us. 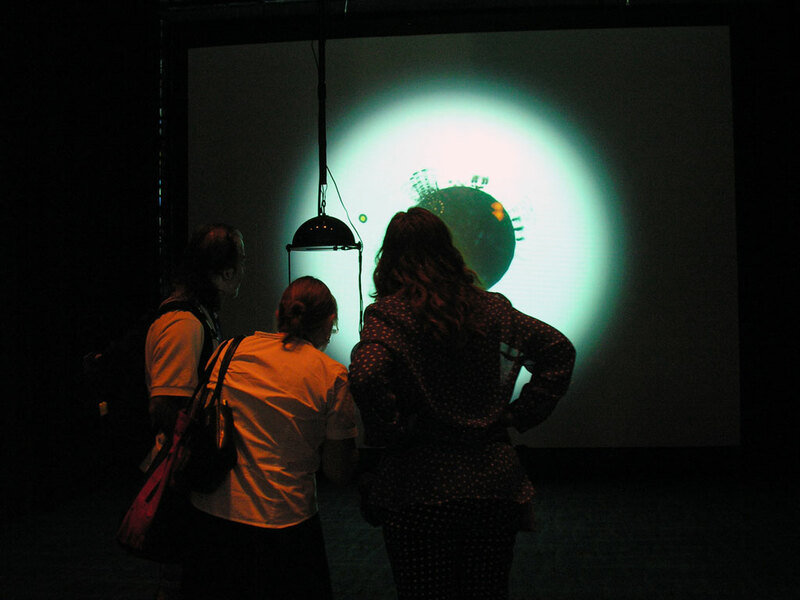 A Special Issue of Leonardo, The Journal of the International Society of the Arts, Sciences and Technology will feature the artists and projects included in BioLogic along with SIGGRAPH 2009 Art Papers. Artifacts from a Parallel Universe is a garment that emulates the breathing of its wearer, and its form is inspired by marine coral. 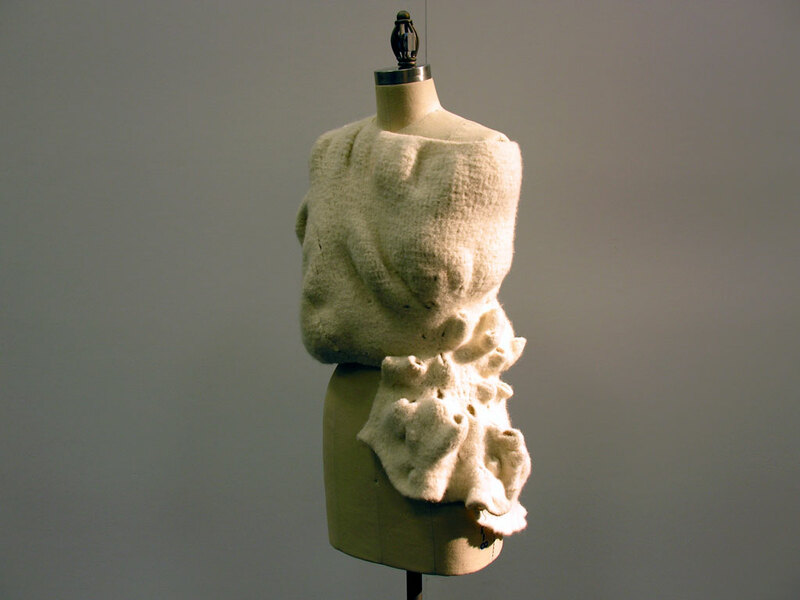 Using sensors and shape-memory alloys embedded in hand-knitted and felted wool, this garment blurs the boundaries between garment, technology, environment, and wearer. Eskandar is an artist and architect. This piece was produced by Grant Davis in collaboration with Joshua Hernandez (electronics) and Christopher O’Leary (photography). 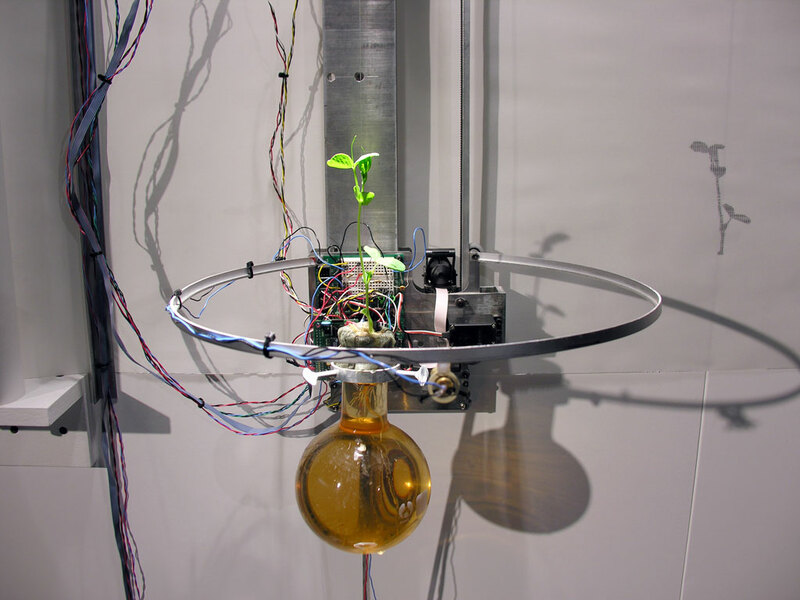 MSOrgm (Motivational Sensitive Organism) is a robot designed to interact with the viewer in a more personal and subtle way. 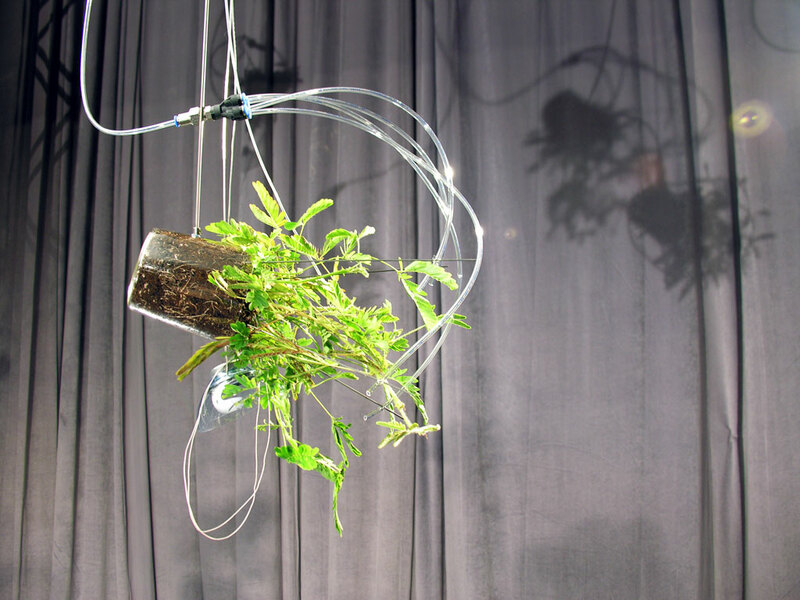 This robot plant presents the viewer with restrained and graceful gestures, and collaborates with viewers’ movements using cameras and facial recognition software. 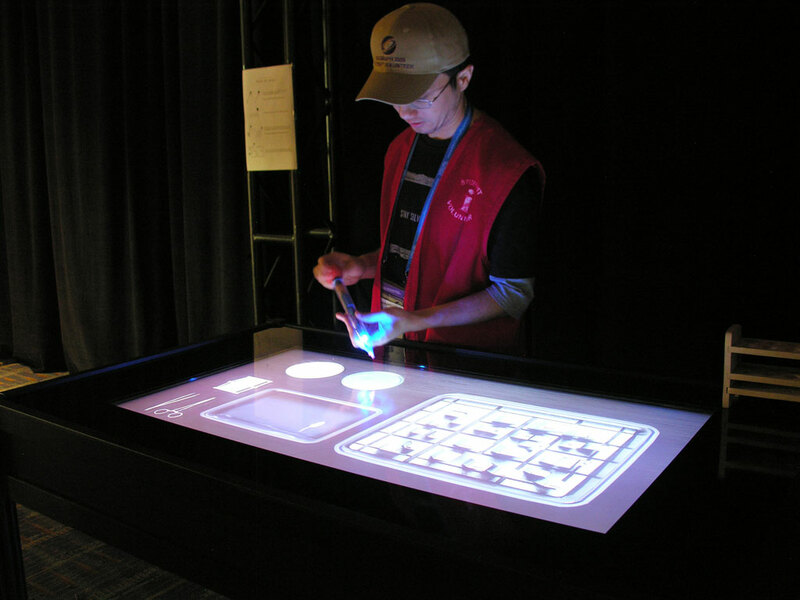 Scottie Huang is an artist and architect interested in tangible human-computer interfaces. Shen-Guan Shih is an associate professor in the Department of Architecture at National Taiwan University of Science and Technology. TRANSDUCERS is an installation composed of several glass tubes, each encasing a single human hair collected from different individuals. Triggered by the machinery, the human hair is stimulated to react, and the reaction is transduced into an audible output. 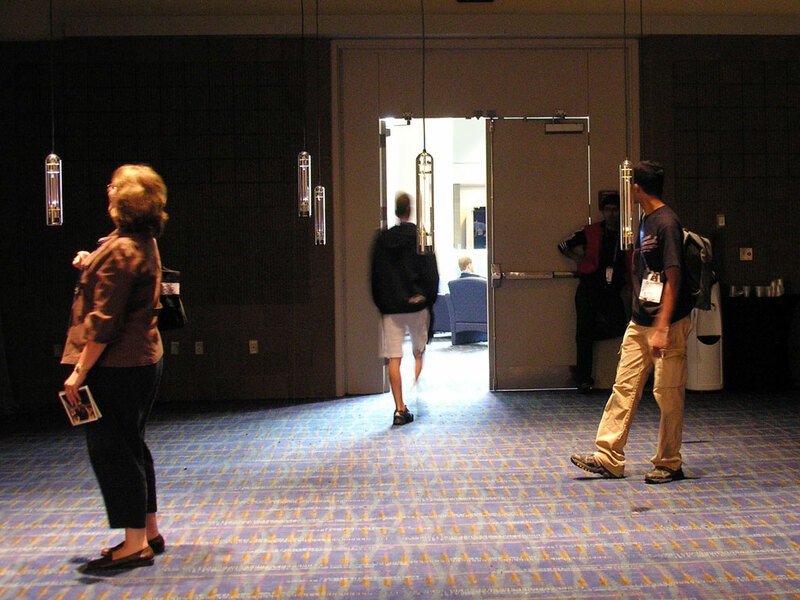 Every audible result provides a technological interpretation of identity. Verena Friedrich is a German artist with a deep interest in science and technology. Shown internationally, her work has also been granted the \international\media\award\2005 for science and art from ZKM Karlsruhe. 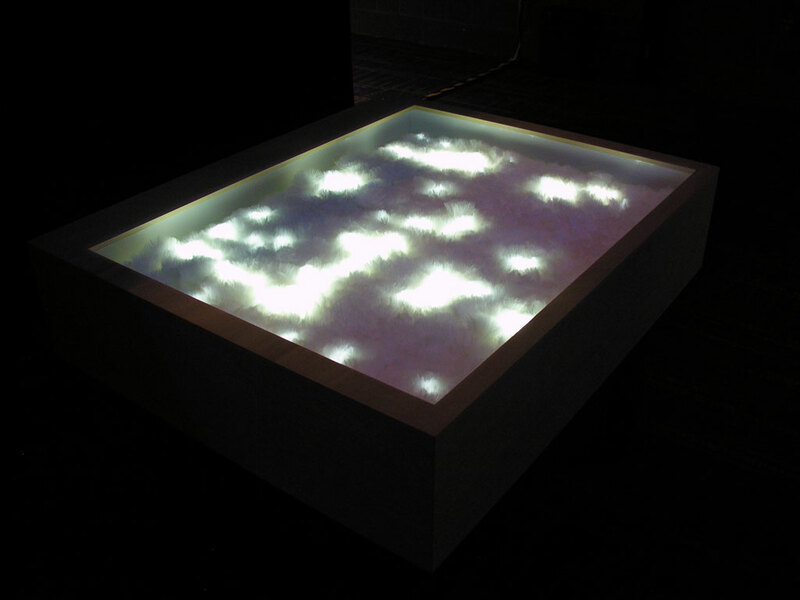 Post Global Warming Survival Kit is an installation that can only be experienced in infrared. In this post-apocalyptic world, viewers are invited to experience something that is at once bleak and beautiful, at a coastal outpost at land’s end. Petko Dourmana is a media artist based in Sofia, Bulgaria. Post Global Warming Survival Kit was one of eight works nominated for a Transmediale 2009 Award.